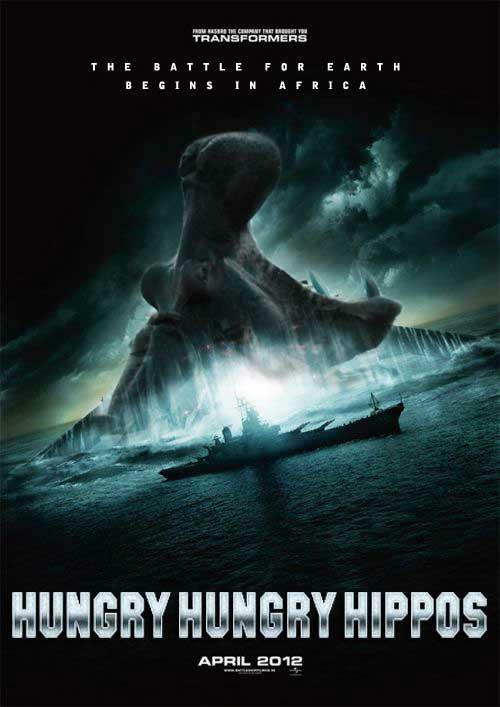 Check out this hilarious piece of poster for for a fake movie adaptation of the classic game Hungry Hungry Hippos. It would have made a great movie mashup with Peter Berg's Battleship. I think Battleship would have been an even better film with giant hippos as the main threat instead of aliens. 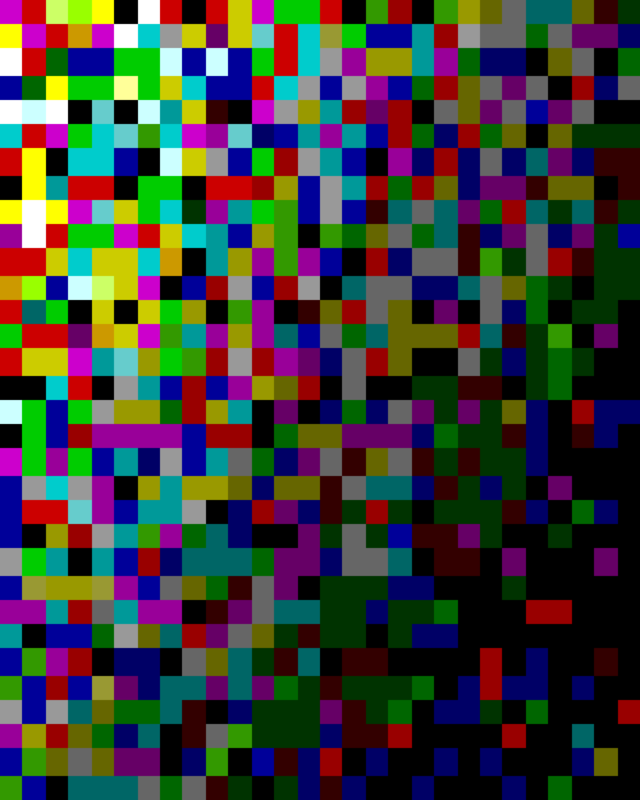 What do you think of the poster design? Would you watch this movie?